This Star Wars Stormtrooper Pendant Light is an amazing accessory for any Star Wars themed room. 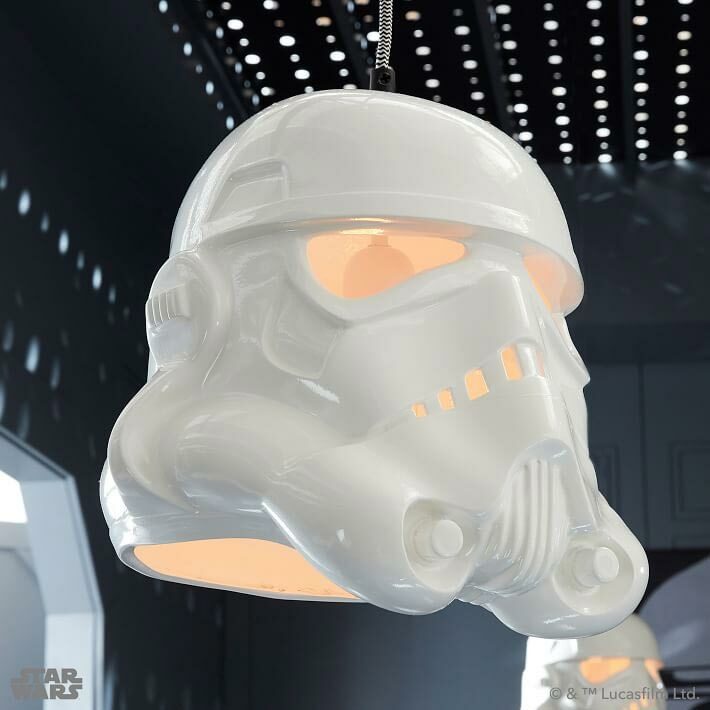 It may seem ironic that an assault trooper for the Dark Side provides light to your room, but you have to admit that it looks incredible. 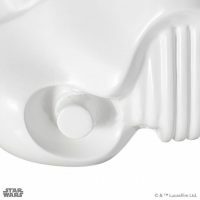 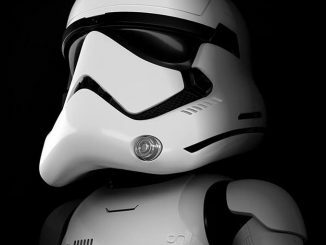 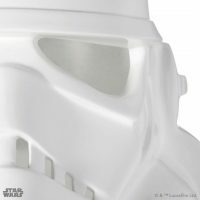 Crafted out of polyresin and hand painted, this Stormtrooper pendant lamp is an accurate replica of a Stormtrooper helmet. 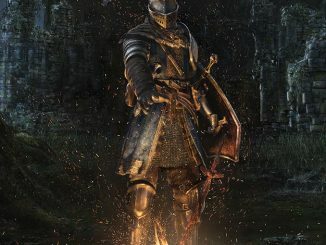 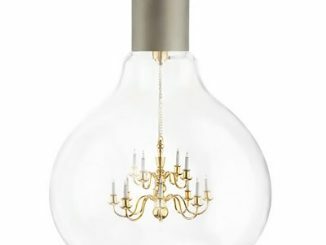 See the pictures in the gallery below to judge for yourself if it looks better with the light inside on or off. 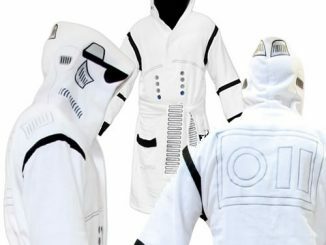 If Stormtrooper Finn can, so can you! 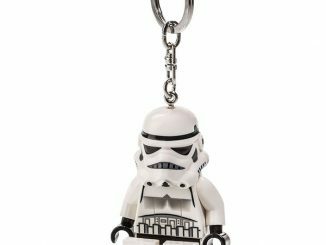 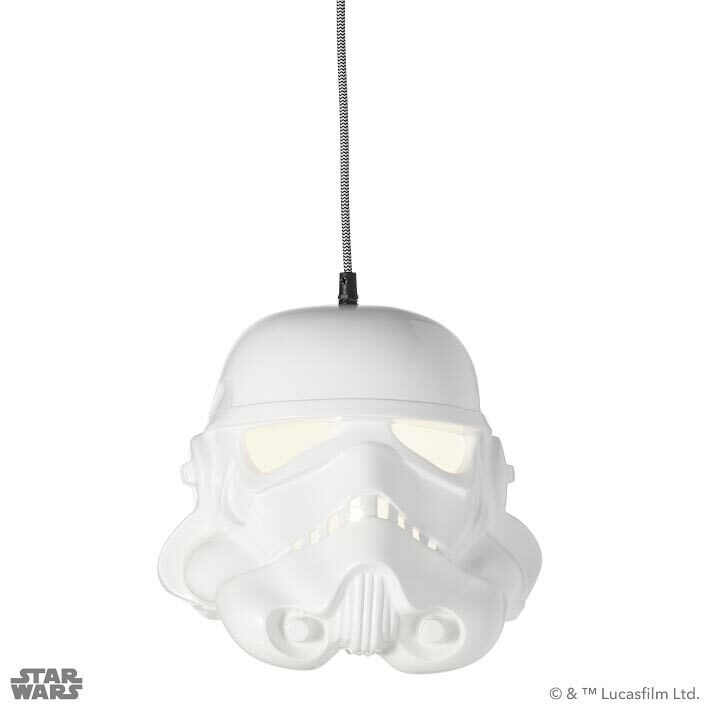 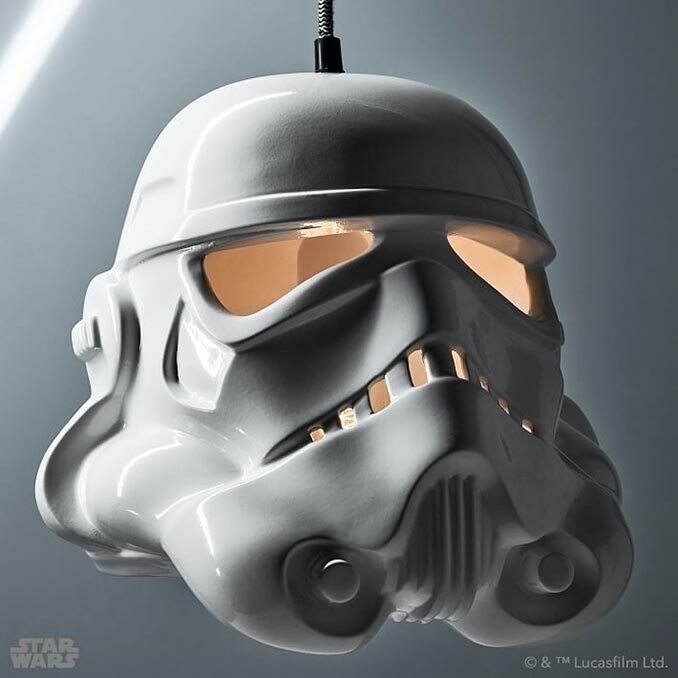 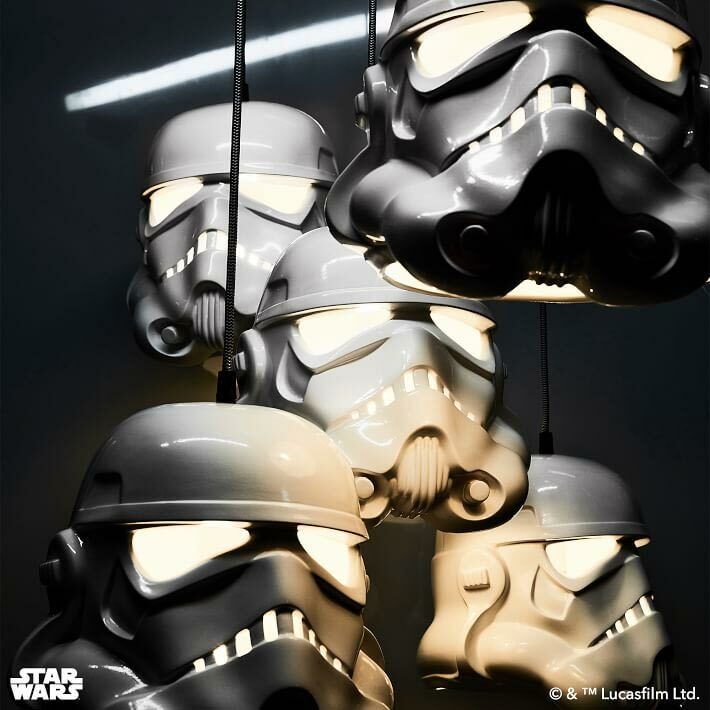 Resist the Dark Side and use our Stormtrooper Pendant to light the way towards your bedroom. 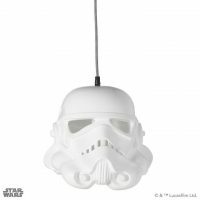 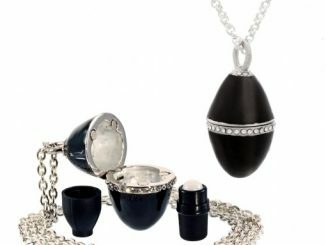 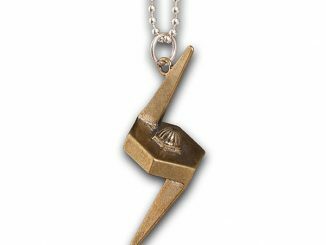 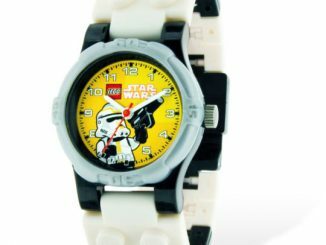 Crafted and hand painted to look like a Stormtrooper helmet, this pendant is the perfect accent to any Star Wars fan room. 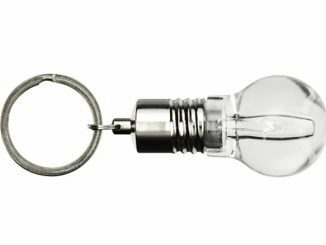 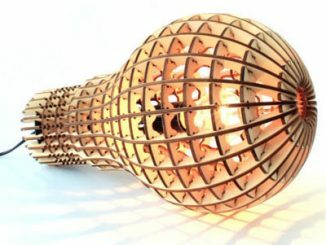 Bulb: 60 watts, type A (not included); 13 watt CFL bulb compatible for Title 20 compliant lamps. 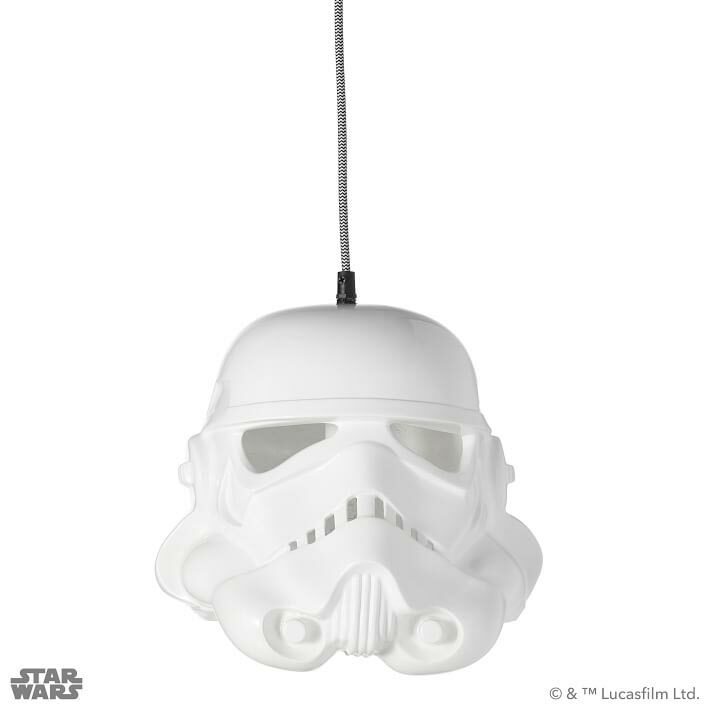 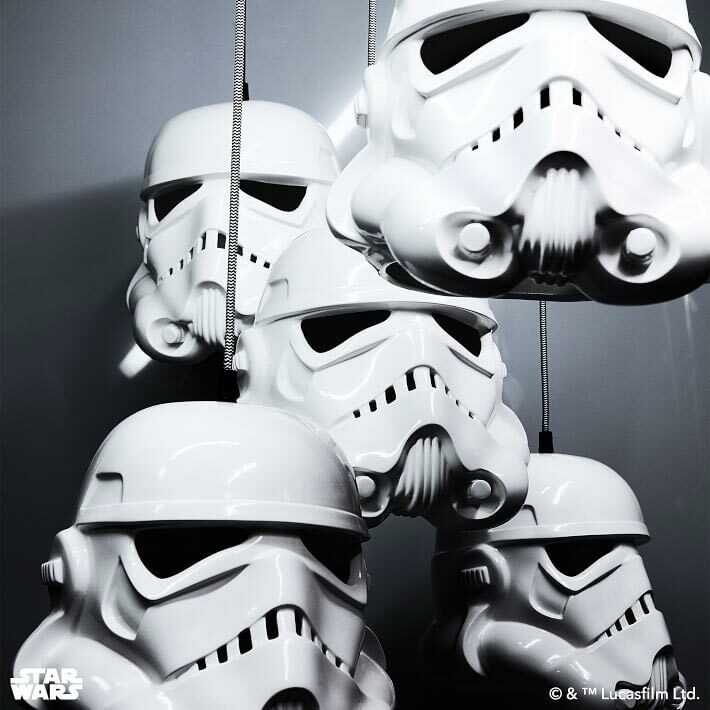 Find the Star Wars Stormtrooper Pendant Light at PBteen where is costs $199. 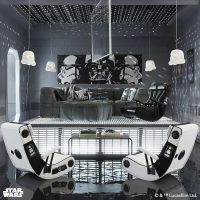 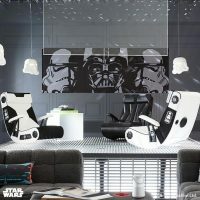 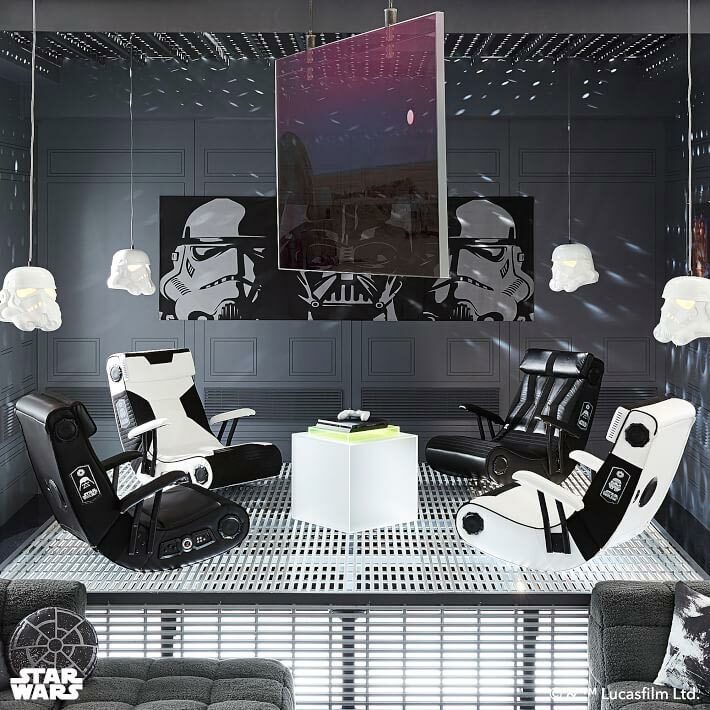 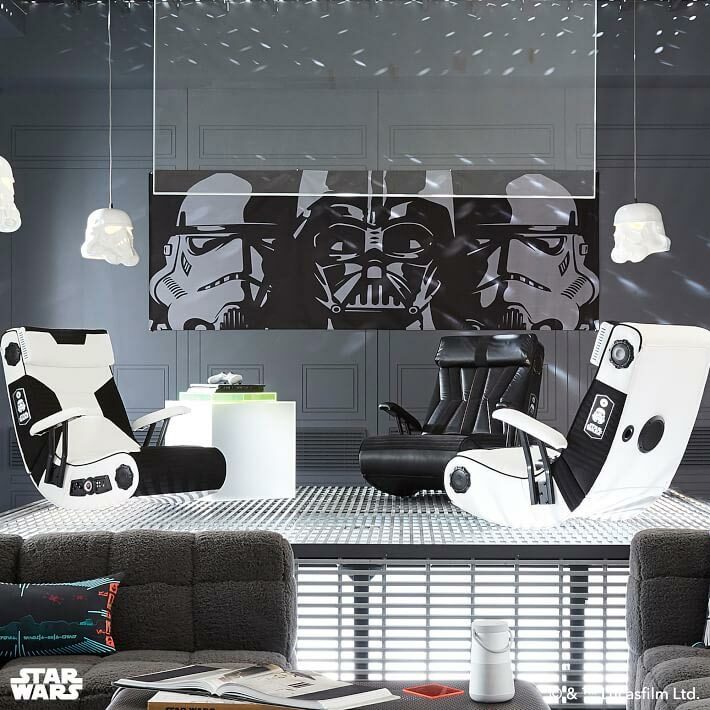 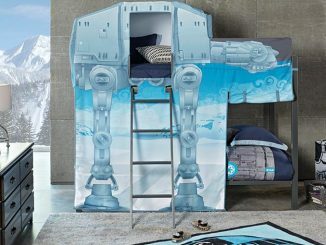 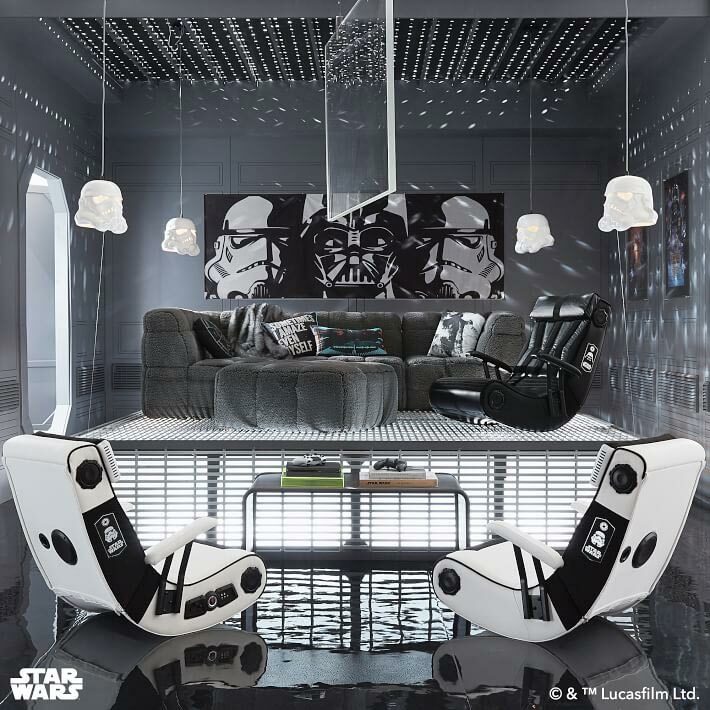 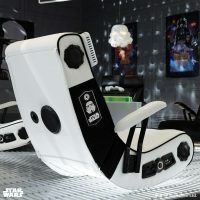 Goes great with other room decorations like the TIE Fighter Desk, Death Star Beanbag, Stormtrooper Bookends, Stormtrooper Gaming Chair, and AT-AT Bunk Bed.